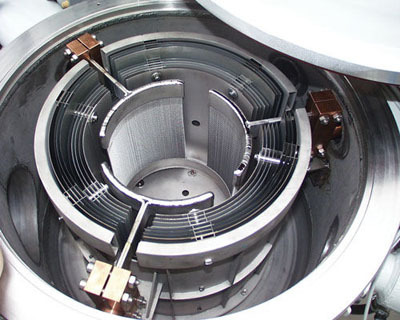 We provide semifinised and customized parts of Niobium alloys. 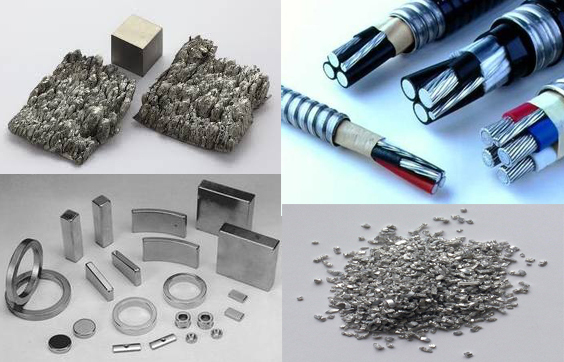 Shape: Niobium Alloy Wire, Sheet, Plate, Block, Tube, Rod, Ingot, Bar, cutomized parts. 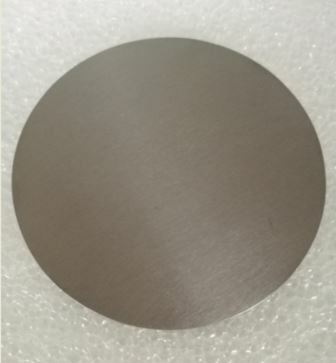 Niobium alloy sputtering targets: Niobium Zirconium Alloy Targets, Niobium Hafnium Alloy Targets, Molybdneum Niobium Alloy Targets, Niobium Nickel Alloy Targets, etc. 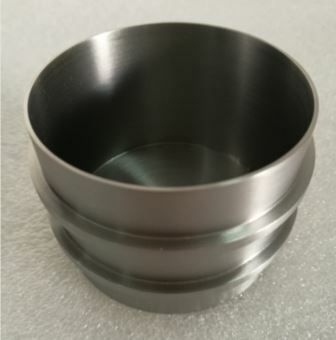 We provide niobium zirconium alloy in form of Nb-Zr foil, sheet, tube, pipe, rods, wire and other niobium alloy customized parts by R4251 (Nb-1Zr) and R4261 (Nb-1Zr). 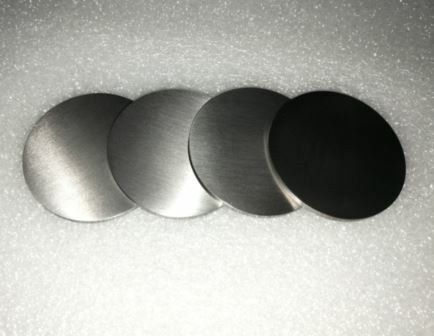 Molybdenum niobium alloy has great mechanical properties, high melting temperature and excellent resistance to corrosion which could be used in a wide range of industries. Niobium nickel alloy is thermal resistant and anti-corrosive, shaped products such as sheets, plate, rod are available for Nb-Ni alloy. We provide niobium hafnium alloy with Nb-Hf alloy ingot, foil, sheet, rod, tube, etc. Niobium hafnium alloy has high melting point, fine anti-corrosion and workability. 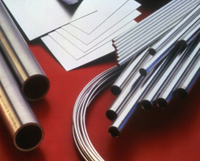 We provide niobium titanium alloy include niobium titanium alloy (NbTi) rods, sheet, plate, wire, tube, bar, etc. 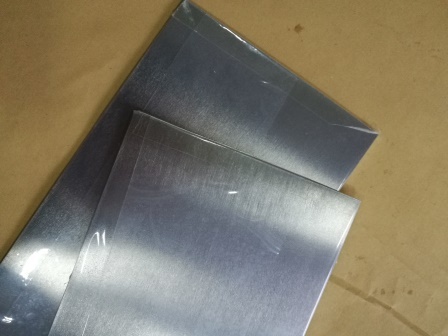 We also have niobium tin alloy (Nb3Sn) that is used as superconducting materials.